Permanently wipe your iPhone/iPad. Selectively erase contacts, SMS, photos, etc. 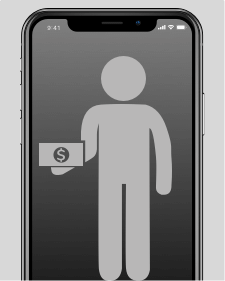 on iPhone/iPad. Quickly clear junk files, caches to free up iPhone storage. 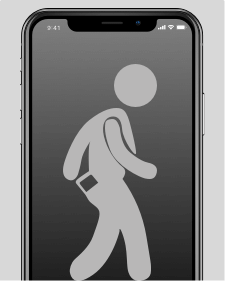 Nowaways, we can do a lot of things on smartphones and subsequently our phones contains much more privacy than you ever expected. From banking information, emails, to account logins, contacts, etc, no one would like their privacy fell into wrong hands. But news about privacy leak and identity theft rush out on an everyday basis. So it's vital to take instant action to erase phone data permanently whenever it's needed. Decided to give away your old iPhone/iPad? Erasing everything on iPhone/iPad is a must-do before you get rid of the device. iSkysoft iOS data eraser can do much more than mere factory reset on iPhone and wipe iPhone more thoroughly. Using the Military method of destroying data, your personal data on the device will never be recovered by any professional tools. Everyone's iPhone has saved some data we don't want others know, no matter it's an important contact, one vital message, a private photo, etc. Remember that, they still can be accessed by others even you've already deleted them. 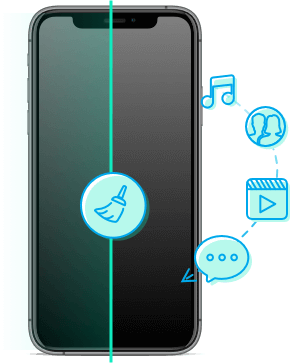 Use iSkysoft iOS data eraser to permanently erase the deleted data and prevent them from being recovered ever again. 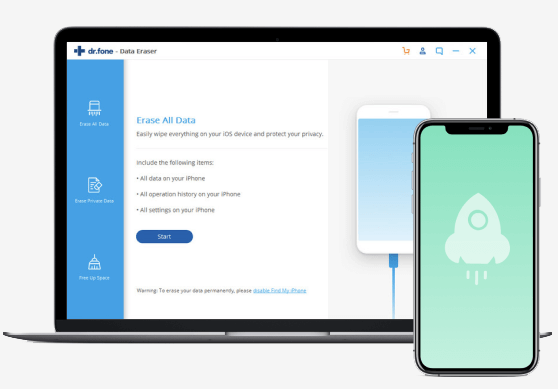 Instead of erasing everything on your iPhone in 1 click, this versatile iPhone data eraser allows you to delete the private information on iPhone, iPad or iPod selectively, so you can still keep the other data on your device. The deleted data can never be traced or recovered, which perfectly protect your personal data from being leaked out. Is your iPhone/iPad getting slower and slower recently? 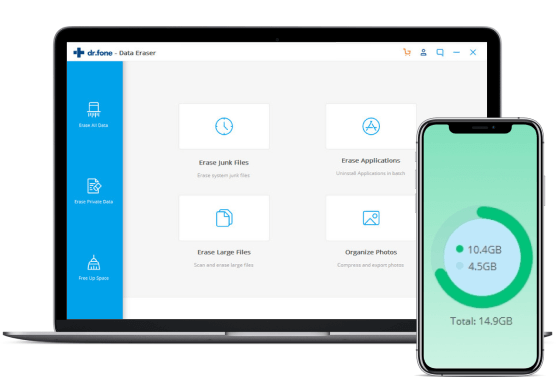 The huge "Document & Data" item is eating up most of your iPhone storage? The iOS Optimizer feature from iSkysoft iOS data eraser will help you delete all temp files, App generated files, log files, cache, etc. from iPhone and speed up your iPhone significantly. We take photos as a return ticket to great moments in our lives. But for many iOS users, photos usually take too much iPhone space. The Space Saver features helps us to compress iPhone photos without quality loss and export the photos from iPhone to computer for better backup. In this way, it releases a lot of storages on iPhone and get rid of the annoying iPhone storage full popups. When we need to erase all data from iPhone/iPad? 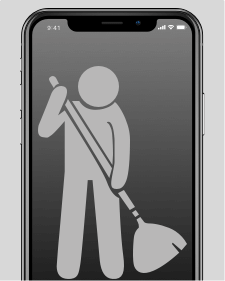 Whenever we need to resell/donate the old iPhone, or just throw away it, it's better to use professional iOS data eraser to wipe the device first. It'll wipe your data more thoroughly and saves you much more work comparing other ways to delete personal data. What data we can erase? Basically every piece of data and all settings on iPhone/iPad/iPod touch will be completely wiped. After that, your device will be like brand new and no one can ever access your private data. When we need to erase deleted data from iPhone/iPad? Simple deletion can’t erase data from devices completely. You can find a lot of already deleted data on your iPhone with a data recovery software. 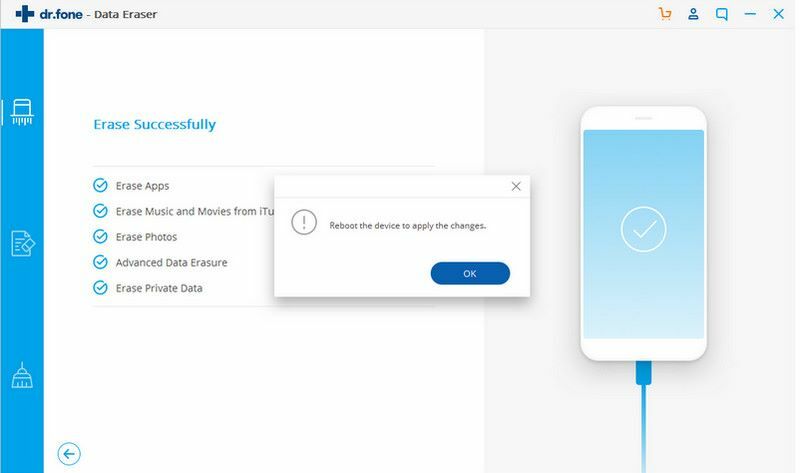 If you want to permanently wipe the deleted data without affecting the existing data on iPhone, try Erase Deleted Data from iSkysoft iOS data eraser. 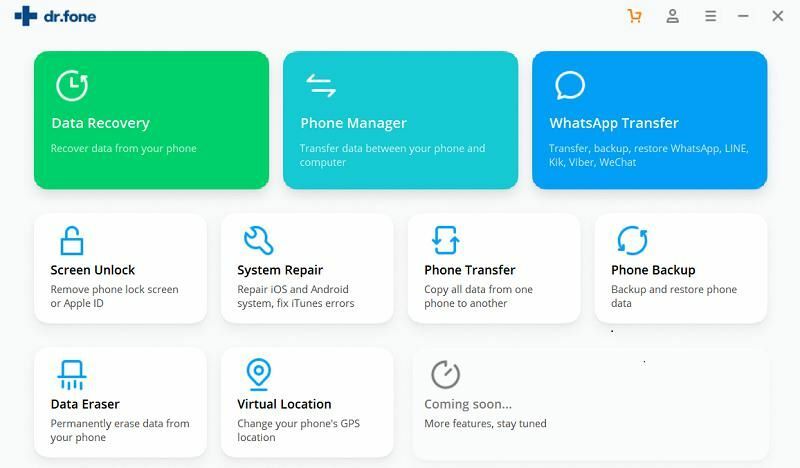 Erase Deleted Data feature supports to find all deleted data on iPhone/iPad/iPod touch and then erase them permanently. The supported data types includes Contacts, Messages, Calendars, Reminders, Notes, Voice Memos, Photos, Call history, and Safari Bookmarks. When we need to erase private data from iPhone/iPad? 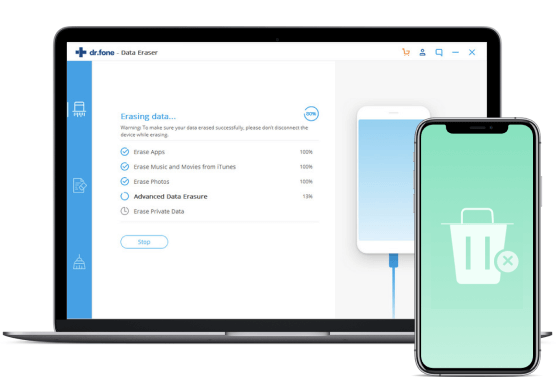 Erase Private Data feature works like a paper shredder, helping you destroy the selected private data on your device. Other files on your iPhone/iPad will remain intact on your device. Your privacy is totally safe! Erase Private Data feature allows us to erase all private data selectively. We can preview all the data on iPhone/iPad before we erase them, and then erase only the selected ones. The supported data types includeds Contacts, Messages, Calendars, Reminders, Notes, Voice Memos, Photos, Call history, and Safari Bookmarks. When we need iOS Optimizer? Your ageing iPhone/iPad is getting slower? The Other section eats up most of your iPhone storage? Decided to spring-clean your iPhone but don't know where to start? The iOS Optimizer feature from iSkysoft iOS data eraser can help you solve all these problems in a more effective way. 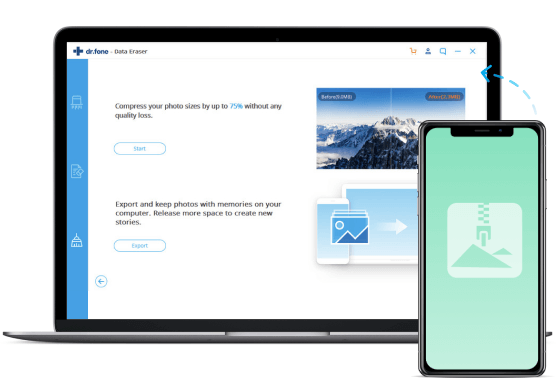 iOS Otimizer helps you clean system junk, delete temporary files, App-generated files, log files, cached files and remove unwanted Apps to release iPhone memory and speed up iPhone. Photo size matters. For example, photos taken on iPhone 6s/5 is averagely 8 MB (3264x2448 pixels), and the size for photos taken on iPhone X/8 is as much as 12MB (4032x3024 pixels). This is just incredible. This feature allows us to compress iPhone photos to release 75% of iPhone space. Most importantly, the photo quality remainsthe same after compression. We all love to chronicle every living moment by taking photos using smartphones. There are many photos on our iPhone/iPad that we would never want to lose. 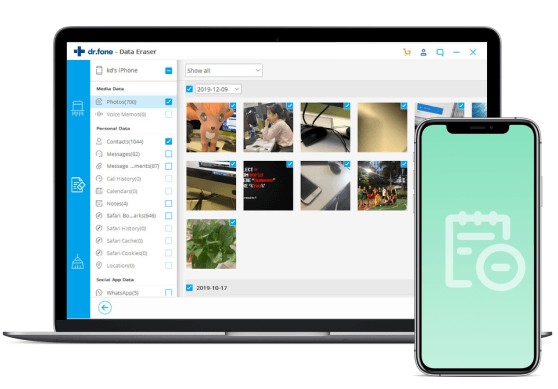 Space Save allows us to export the selected photos on iPhone and save them on computer for backup. So we can take more photos and record our important moments with our phone. Compress photos losslessly to free up iPhne storage. It wipe your data completely. No worries about data leaks. All data is deleted permanently. No chance of data recovery. Intuitive data erasing process. No technical skills required. Step 1: Launch iSkysoft Toolbox and select Erase module. Connect your iPhone to computer. Step 2: Select the data erasing feature you need and scan your iPhone. 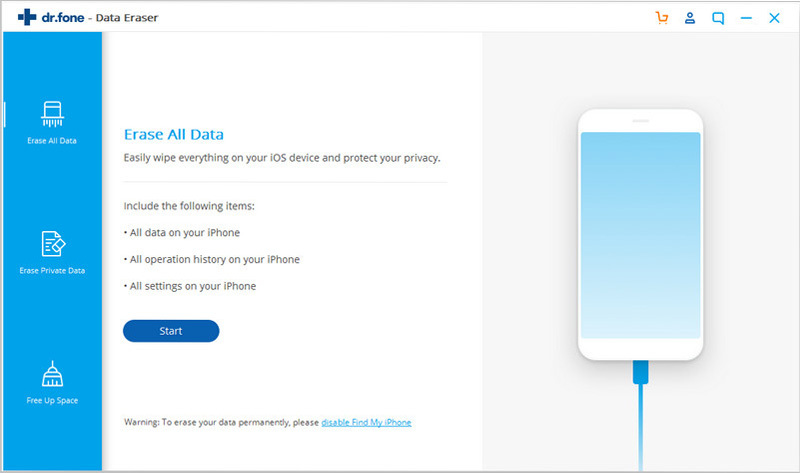 Step 3: Confirm your action and erase iPhone data completely. 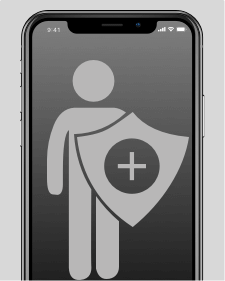 iSkysoft Toolbox - Erase (iOS) supports to erase data on all iPhone/iPad/iPod touch models, including the latest iPhone XS (Max), iPhone XR, iPhone X iPhone 8, new iPad Pro, etc. iOS Version: iOS 12, iOS 11, iOS 10.3, iOS 10 and former. Extraordinary work! I'm completely happy using this tool. Fully helped me erasing sensitive data from iphone. works perfect for me. erased all my personal data without leaving a possibility to recover it, thank you so much! best for sensitive data. The best software to delete your sensitive data permanently use this software and trust on this software.